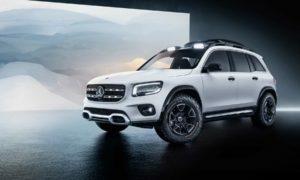 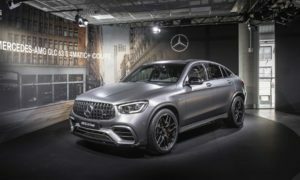 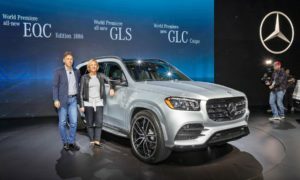 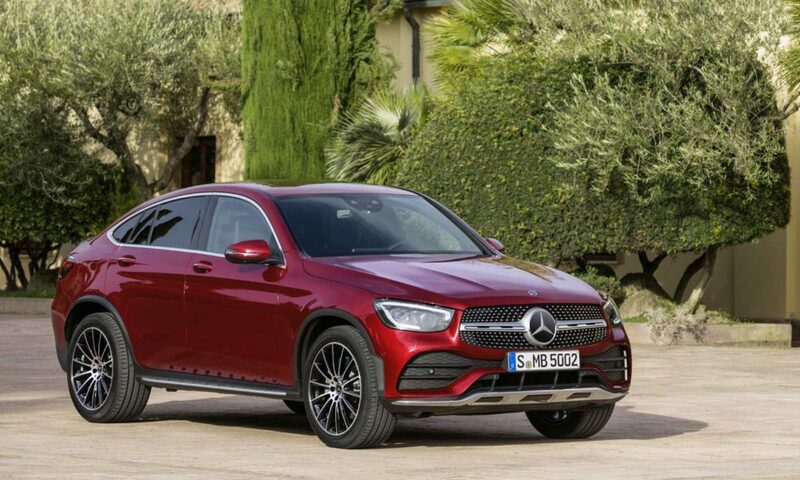 Love it or hate it, the “Coupe-SUVs” are here to stay, and this is the 2020 Mercedes-Benz GLC Coupe. 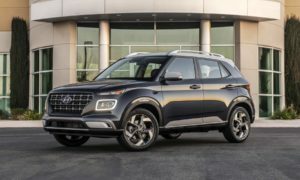 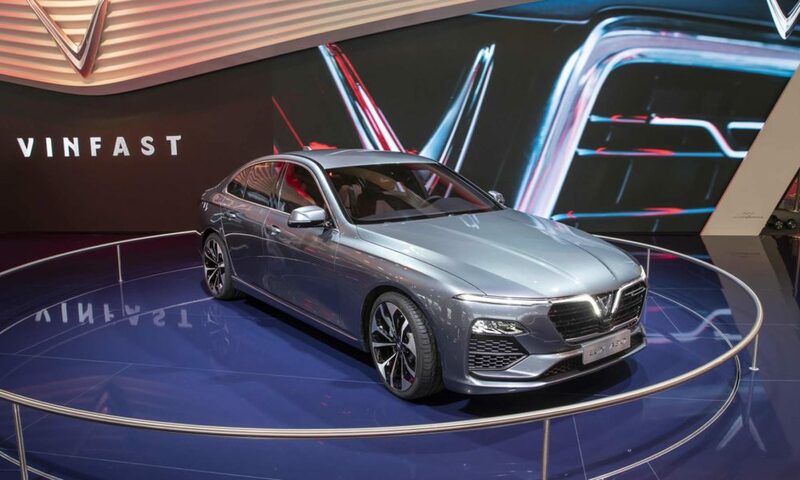 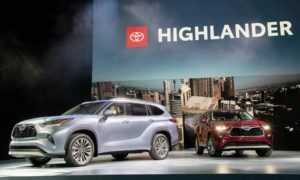 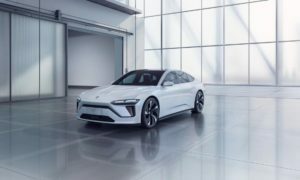 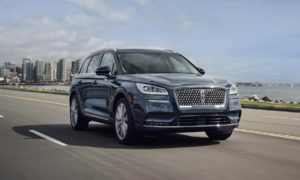 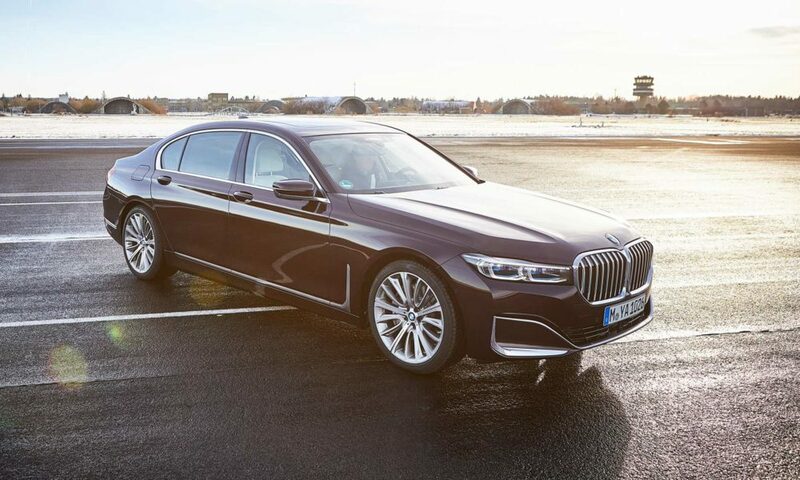 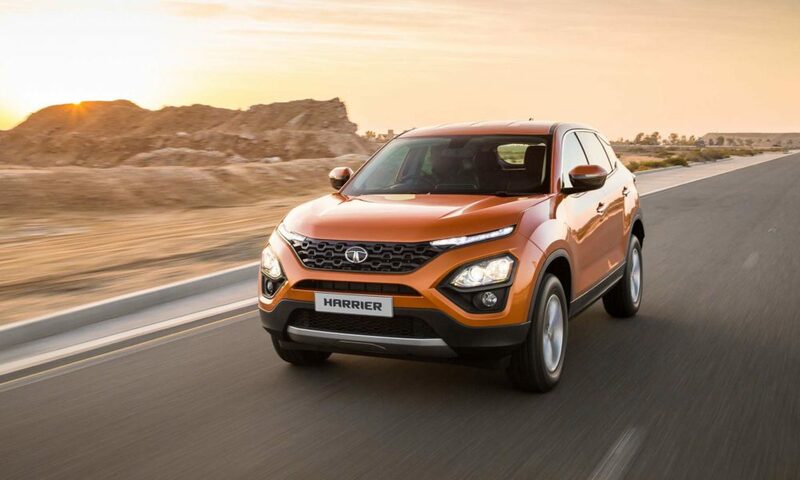 While most of us expect the main differentiating factor in such body styles to be that really-uncomfortable-looking sloping roofline, the designers have made its face look a bit different too. 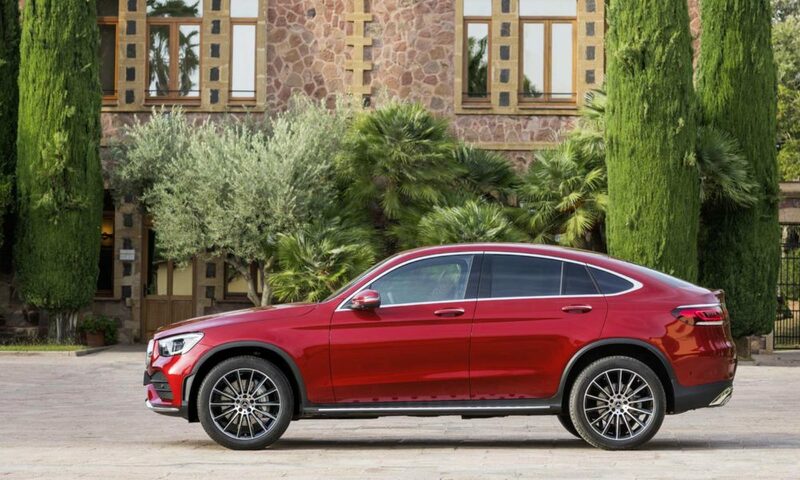 Speaking of which, the new GLC Coupe gets a single slat grille and a more sporty looking front bumper, compared to the business looks of its regular sibling. The LED high performance headlamps are fitted as standard and so are the chrome skid plates. 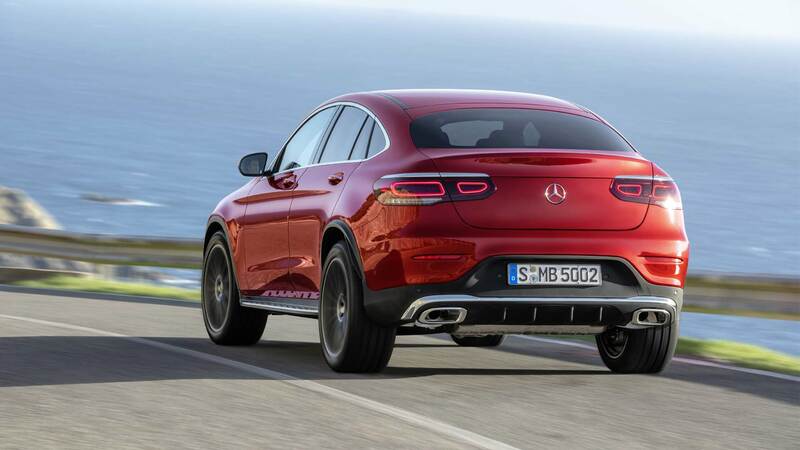 At the rear, the full-LED tail lamps have been given a chrome lining, and as before, there’s a subtle, integrated bootlid spoiler. 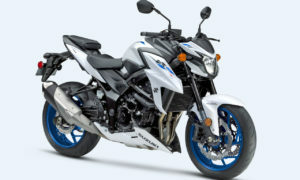 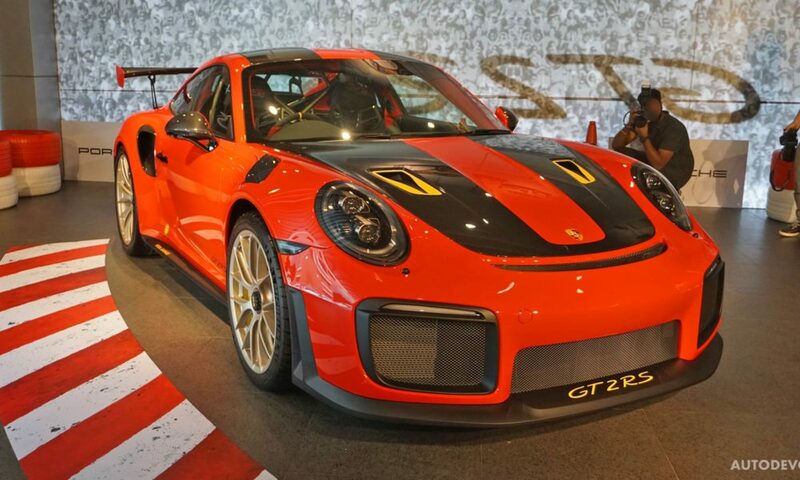 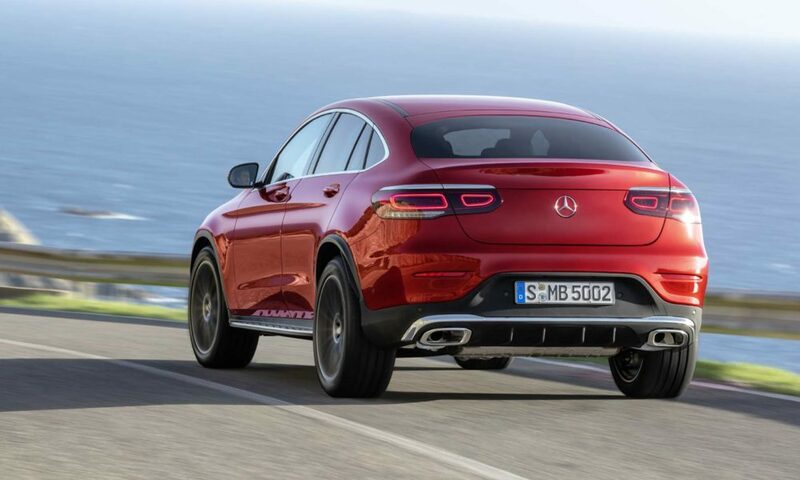 Overall, the sporty front and rear ends do manage to take some attention off that roof. 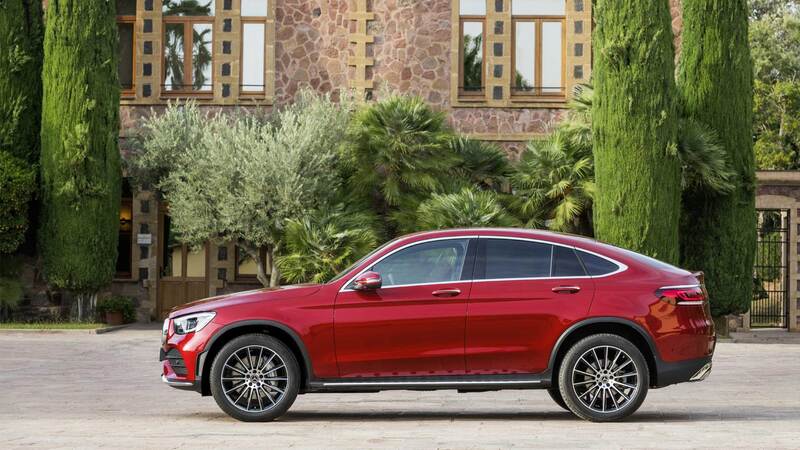 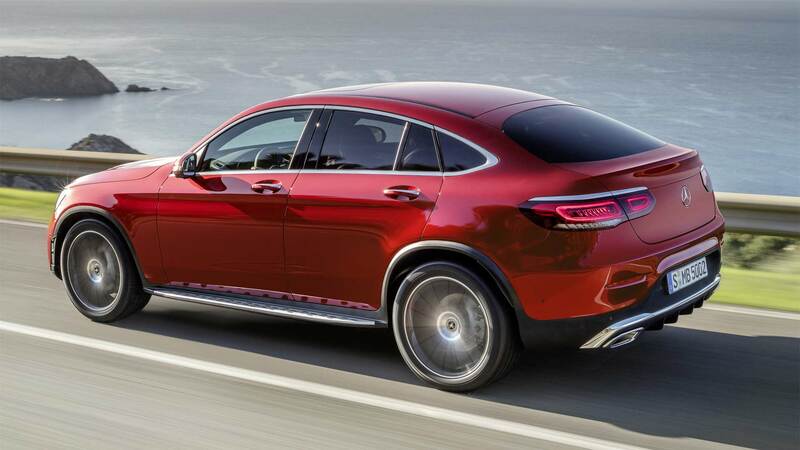 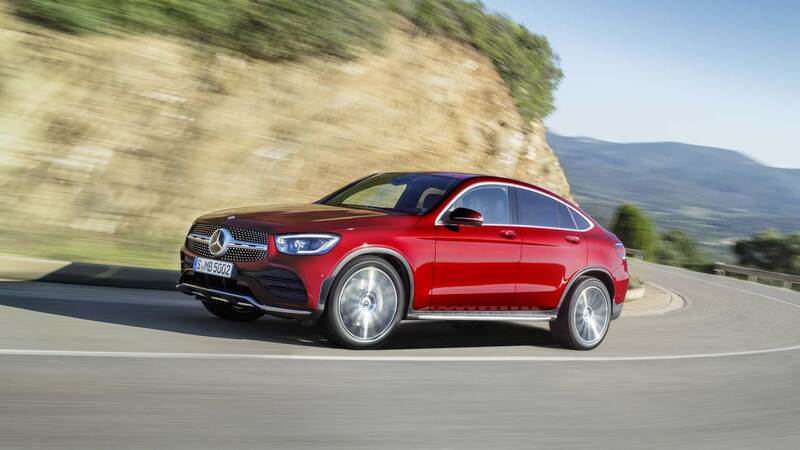 However, the new GLC Coupe doesn’t look all that different from the one it replaces, which is not really a bad thing. 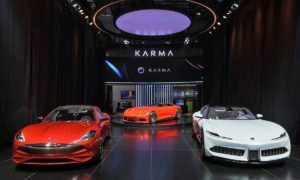 Rest of the stuff are the ones that you’ve already seen, including a 12.3-inch instrument cluster, 10.25-inch central display and multifunctional touchpad. 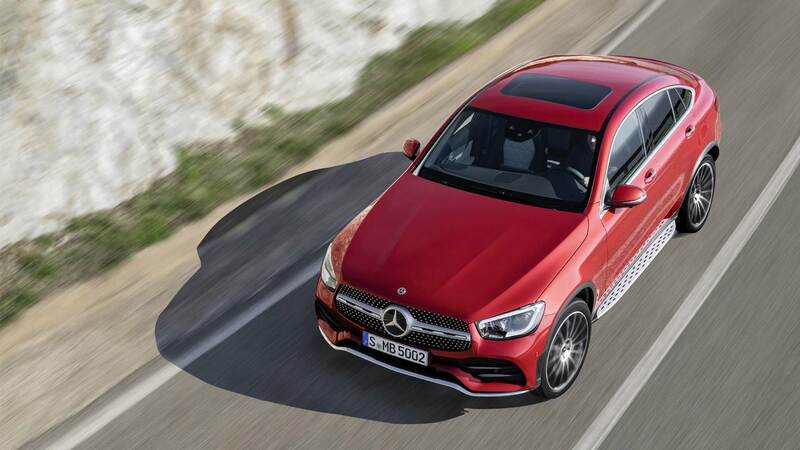 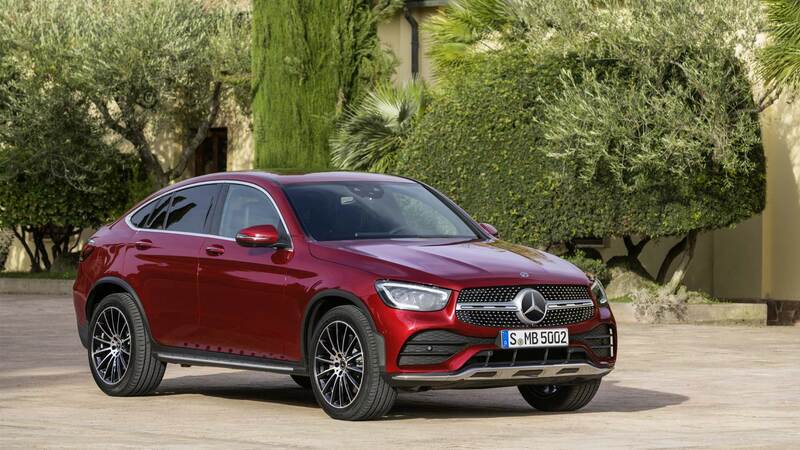 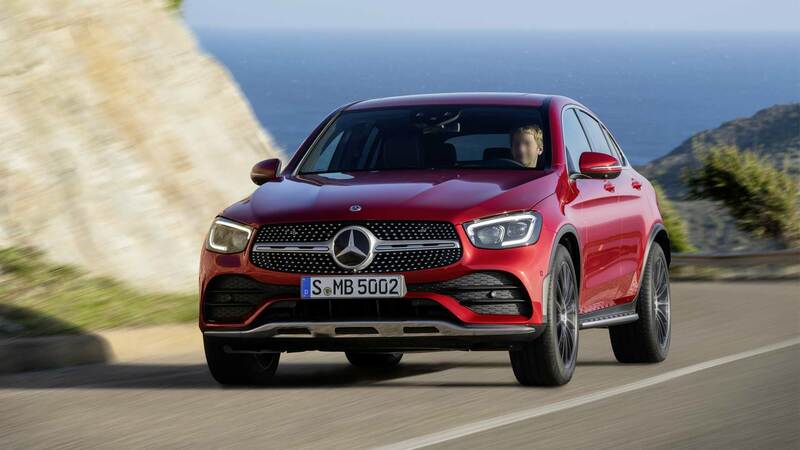 As with its regular GLC sibling, the new GLC Coupe too will be available in 200 4Matic, 300 4Matic, 200d 4Matic, 220d 4Matic and 300d 4Matic variants. 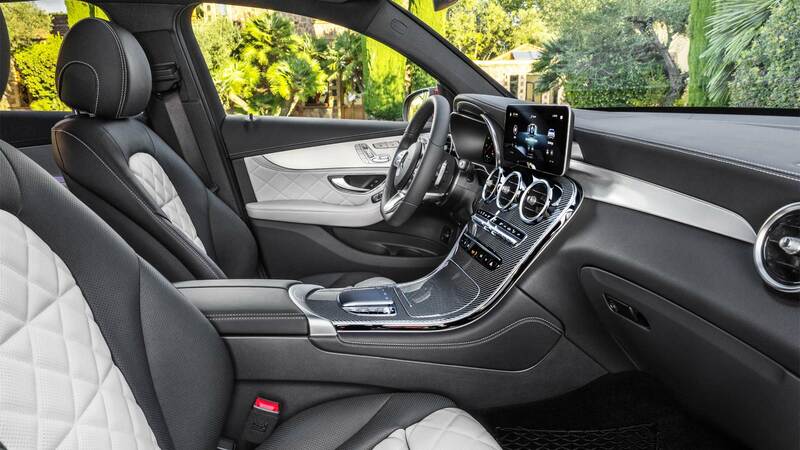 The output figures are the same too. 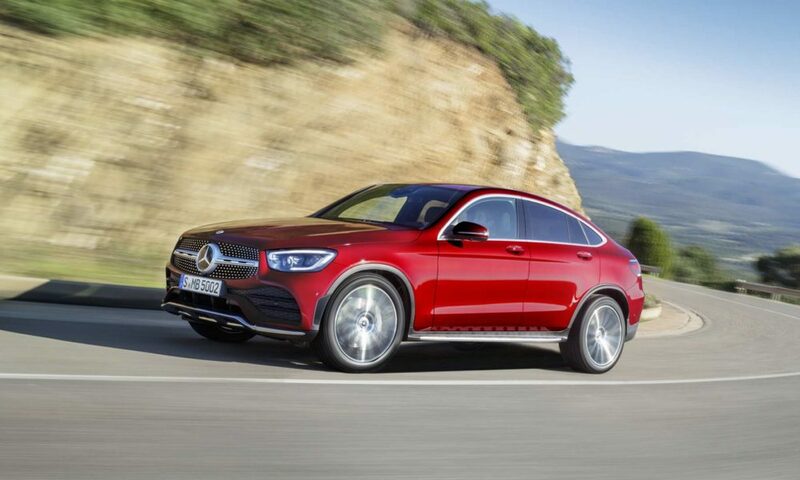 The petrol engines are electrified with a 48-volt EQ Boost on-board electrical system. 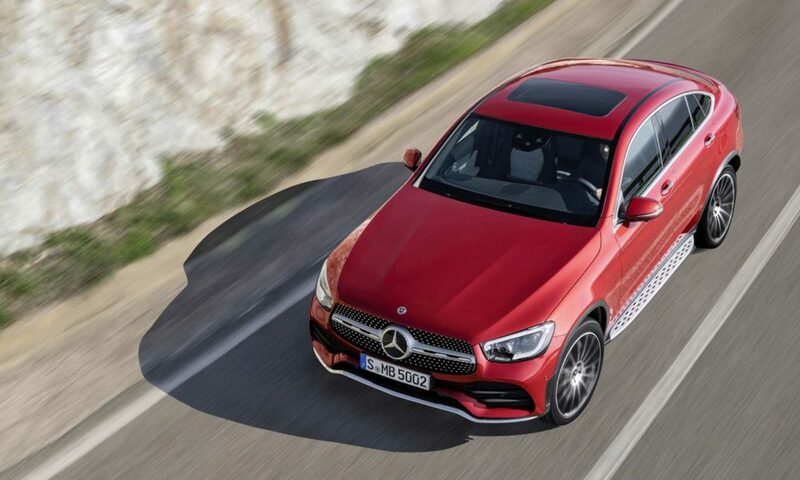 Sports suspension with adaptive damping comes as standard, while buyers can add Dynamic Body Control with adjustable dampers for the steel springs on the front and rear axle. 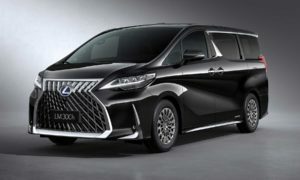 Another option is Air Body Control air suspension.